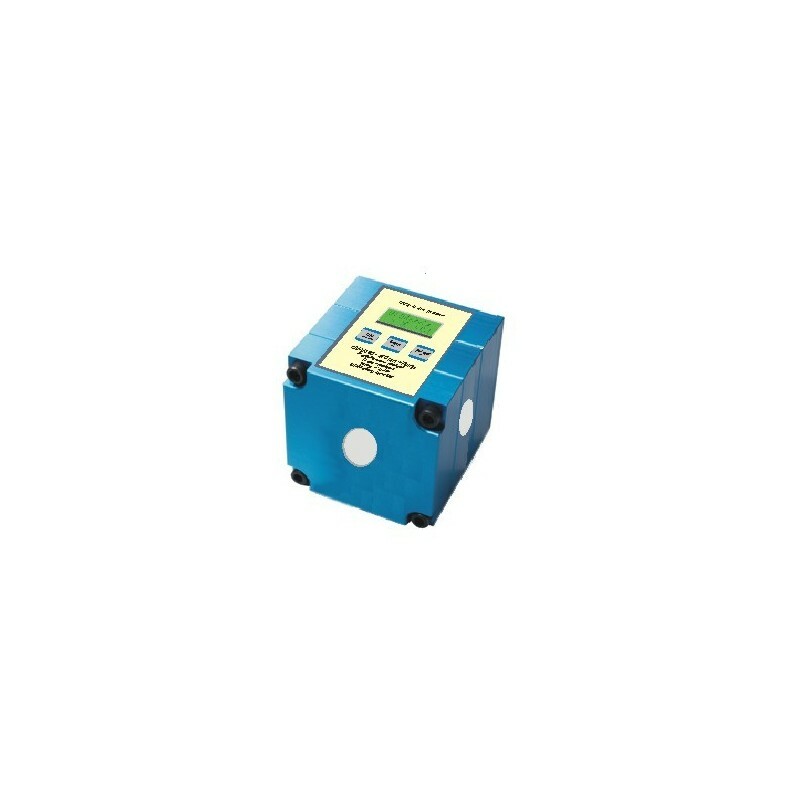 The UV-T Cube Logger is a self-contained, high quality UV measuring instrument. It is designed to measure and display peak UV intensity and UV dosage in the UV curing process. With this total UV band peak intensity and dose measuring, most of the measuring requirements of UV curing applications can be covered. Due to its UV sensor and the integrated microprocessor the UV- T Cube Logger can measure and display the peak UV-intensity of the total UV spectrum (mW/cm2). 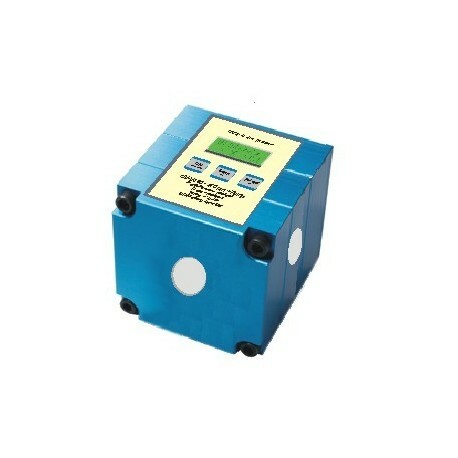 Additionally, this UV-T Cube Logger is calculating the UV-dosage (mJ/cm2) of the UV energy supplied during the time of exposure of one measuring cycle. The UV-dosage is calculated as the total Integral of UV-dosage over the full UV spectral bands. Equipped with an extra sensor for measuring temperatures from 0 to 230 F / 0 to 110 C.
While on the conveyer belt, the UV-T Cube Logger can withstand max. 230 F / 110 C for up to 10 seconds. The temperature of the housing should not exceed 113 F / 45 C.